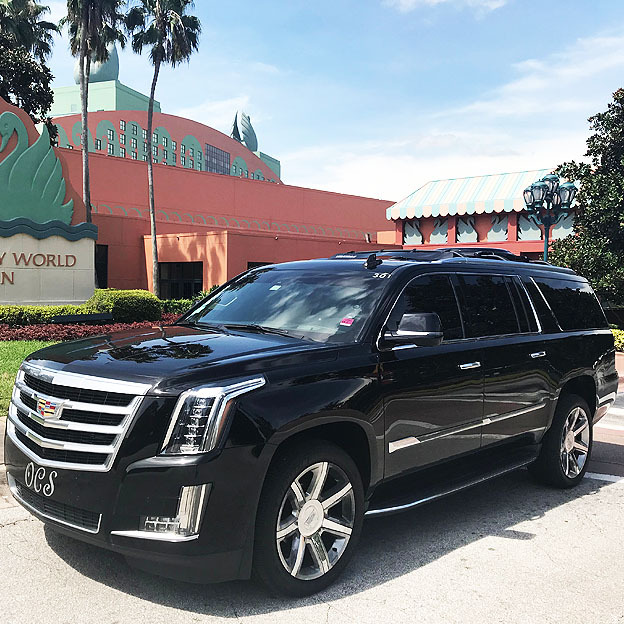 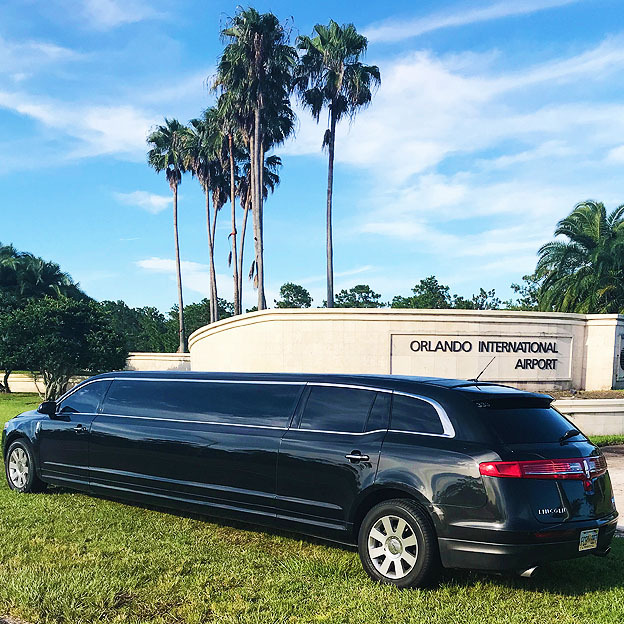 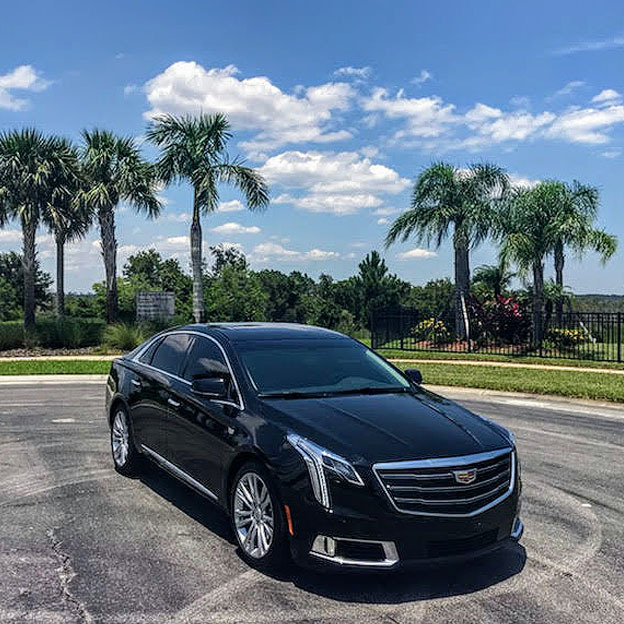 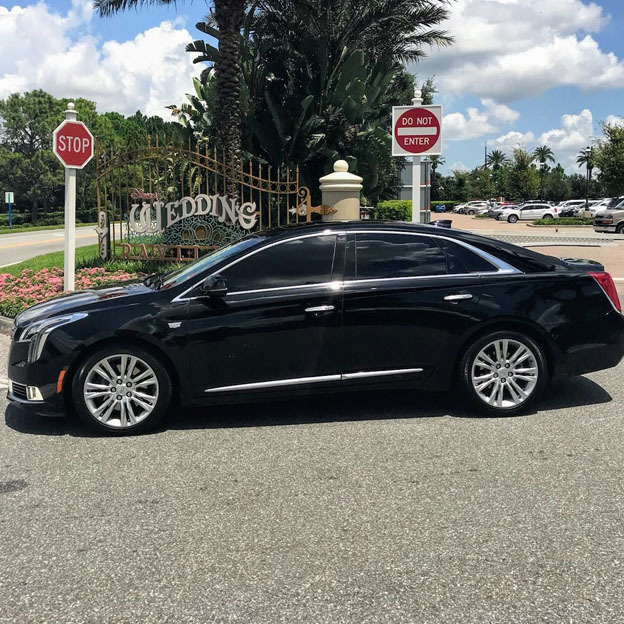 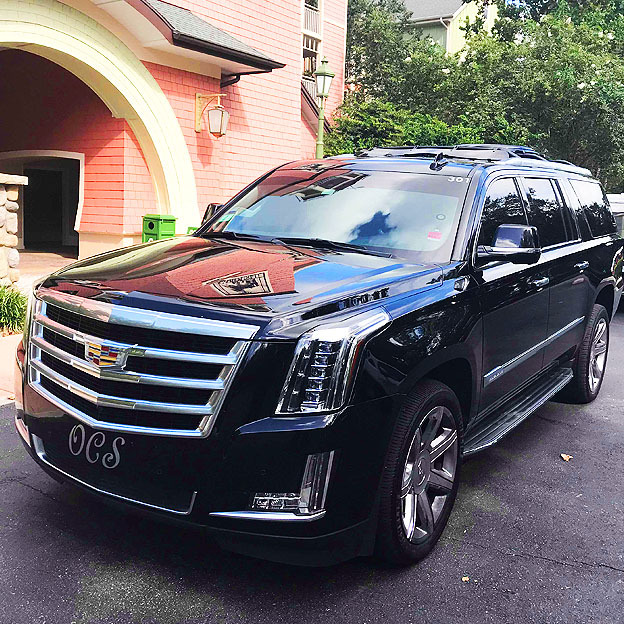 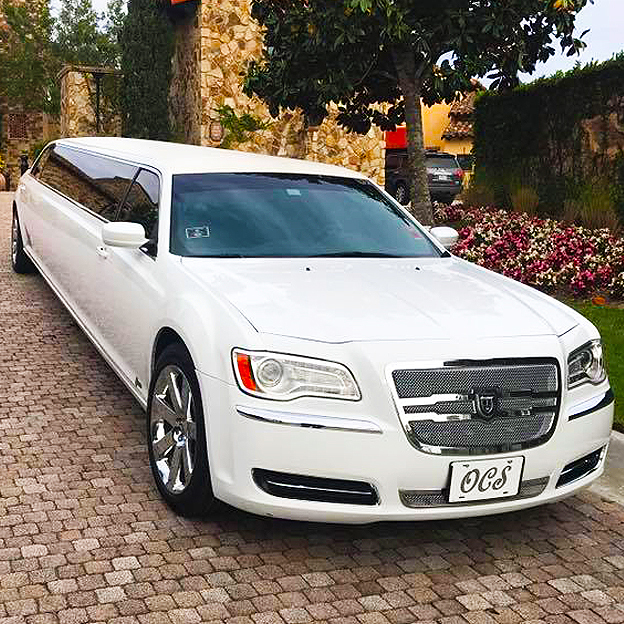 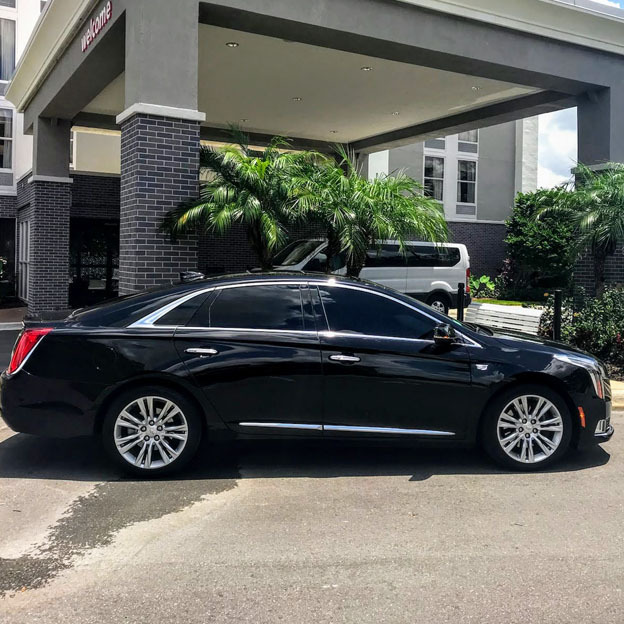 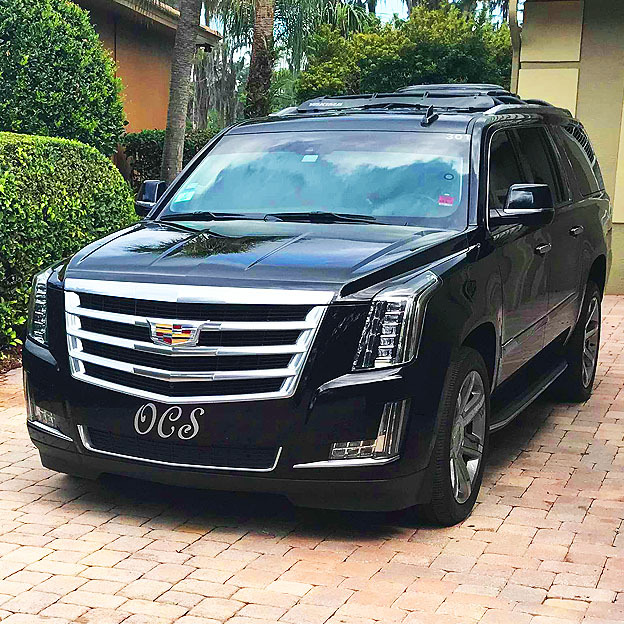 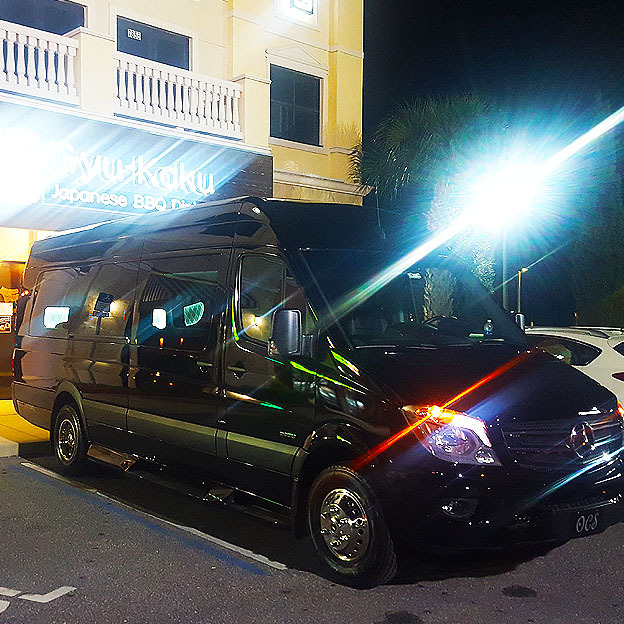 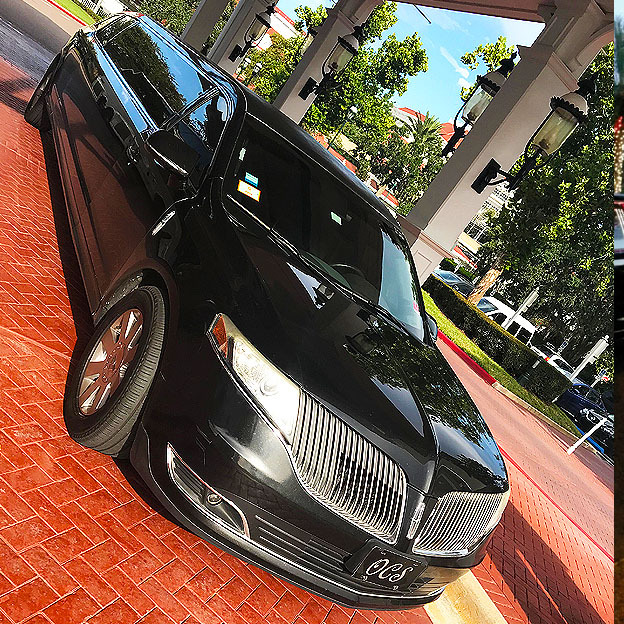 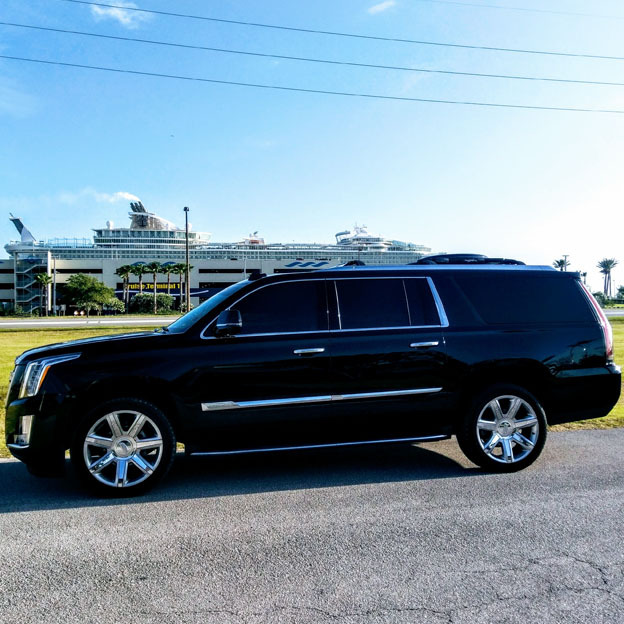 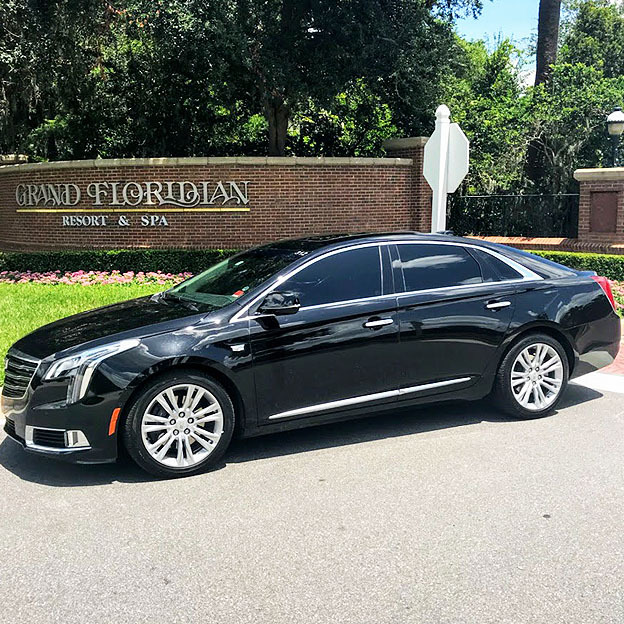 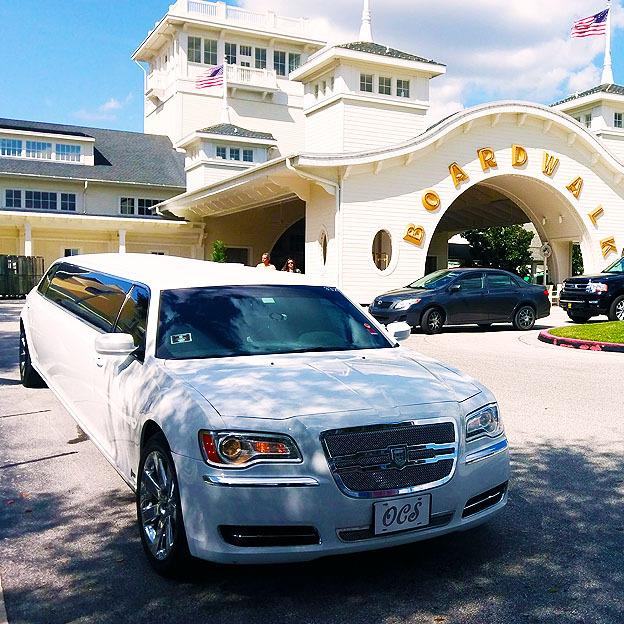 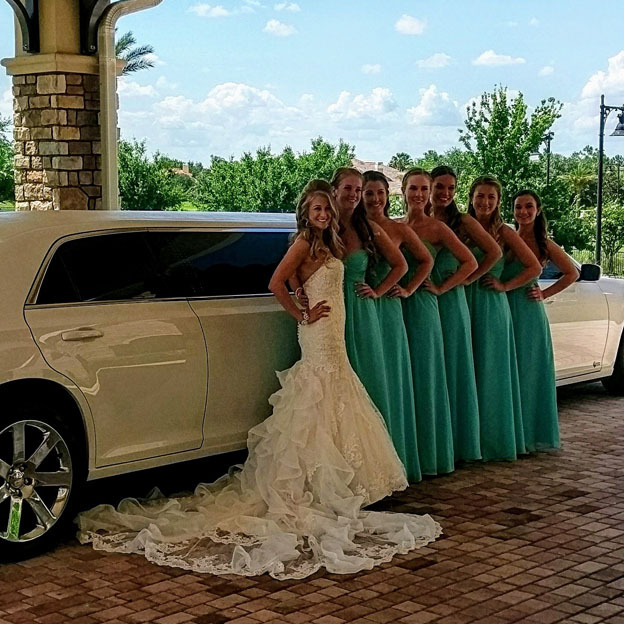 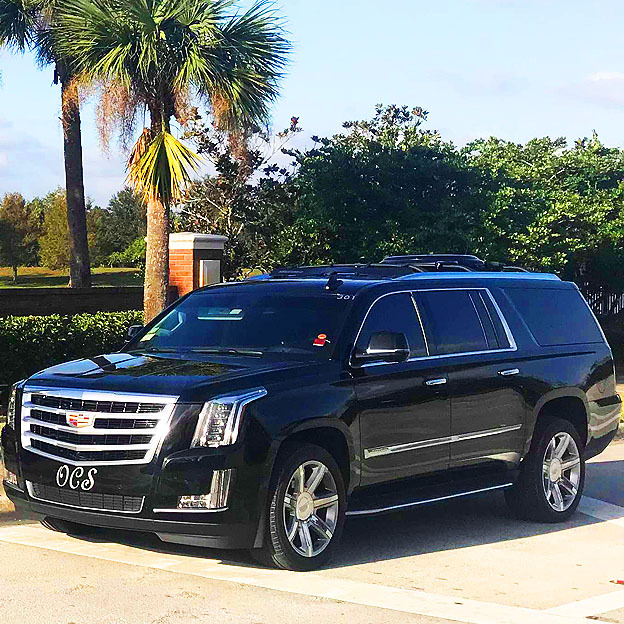 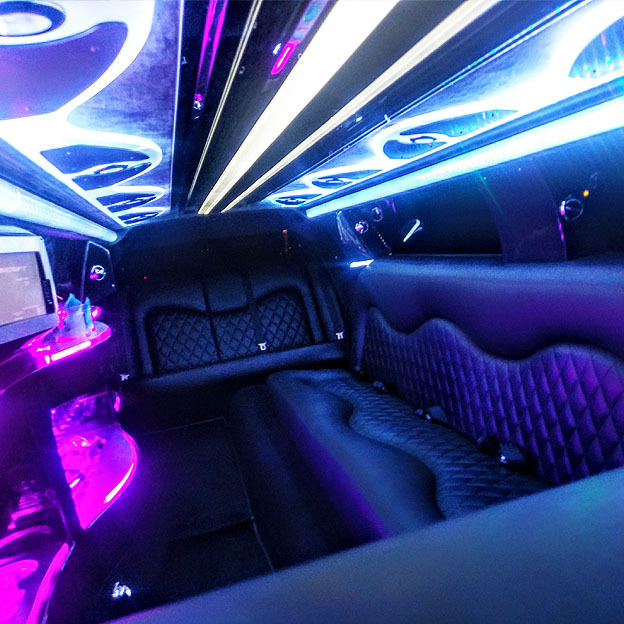 Complimentary Meet & Greet, Professional Chauffeur, Luxury Sedan transfer in a privately chauffeured, four door, livery car with up to 3 passengers. 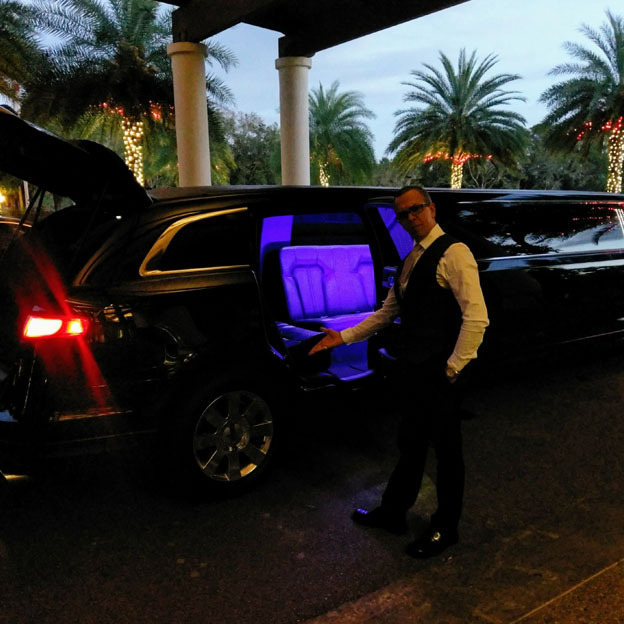 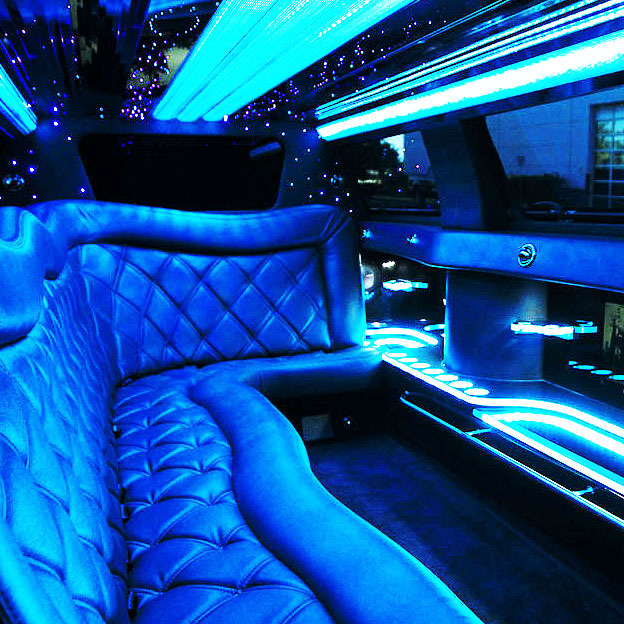 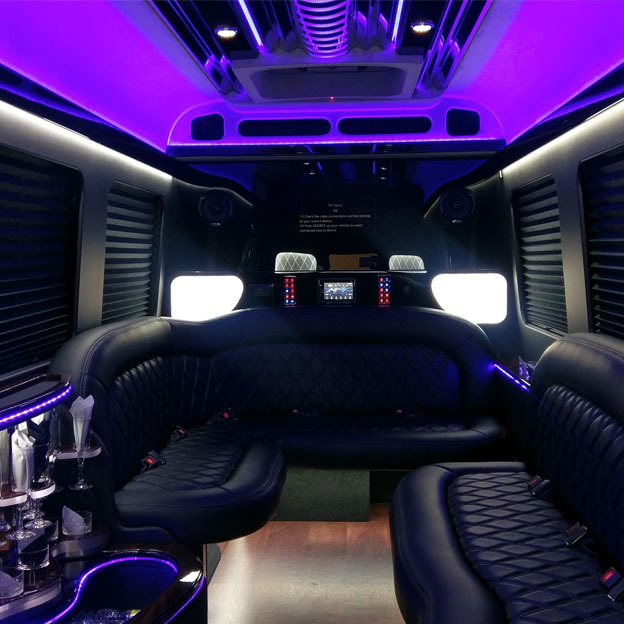 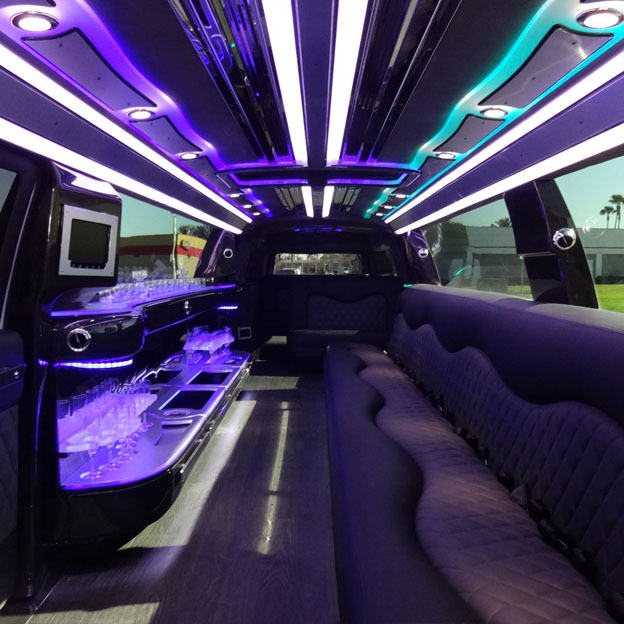 Complimentary Meet & Greet, Professional Chauffeur, Luxury SUV with clean, spacious and private! 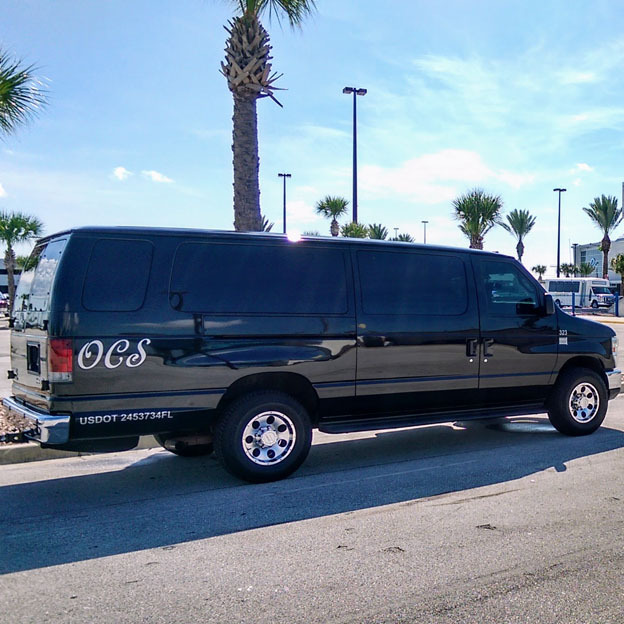 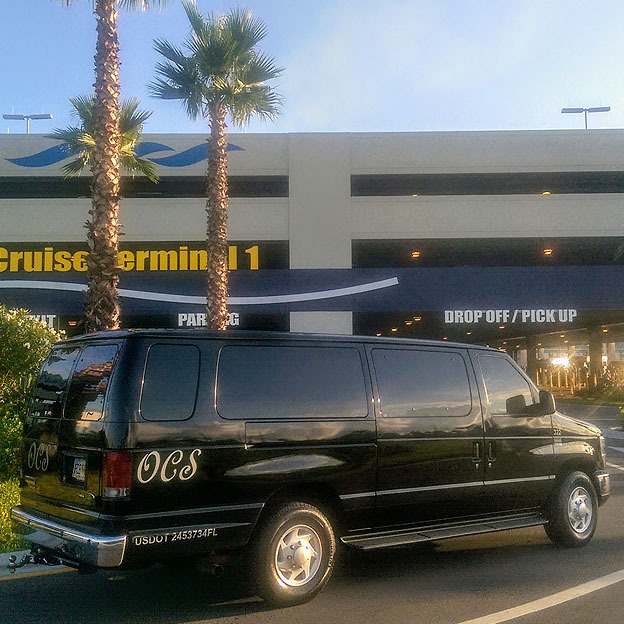 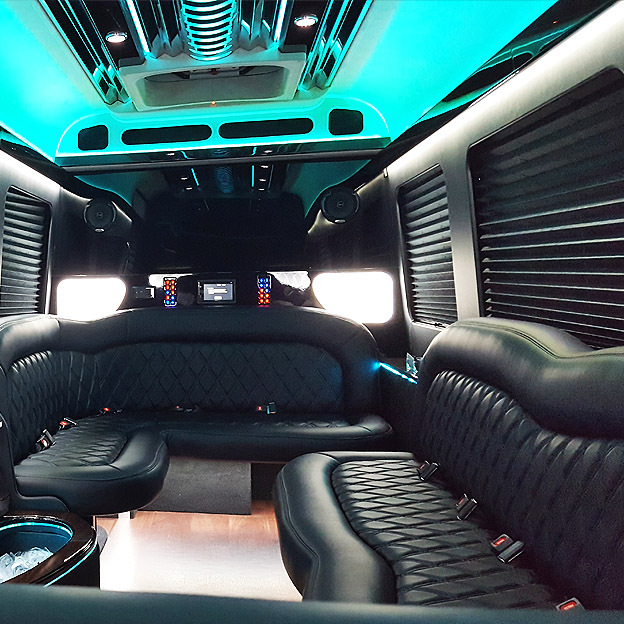 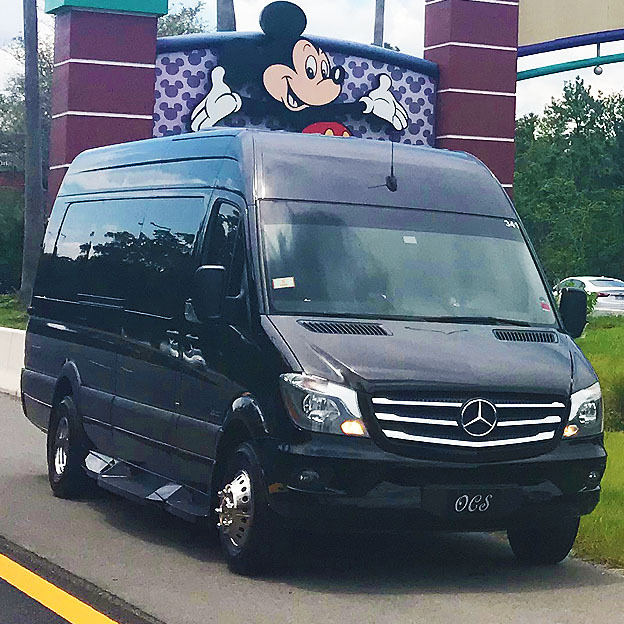 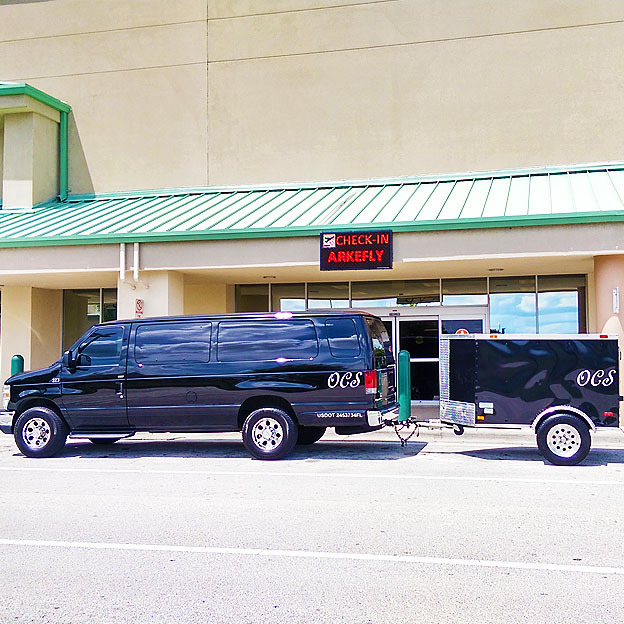 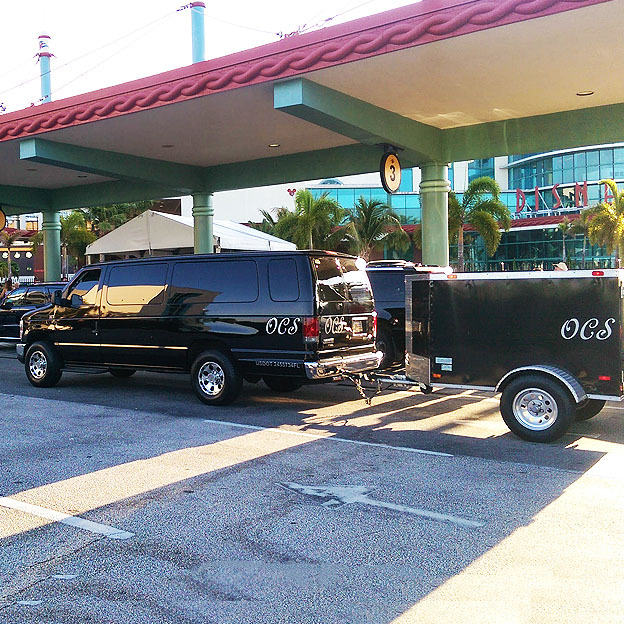 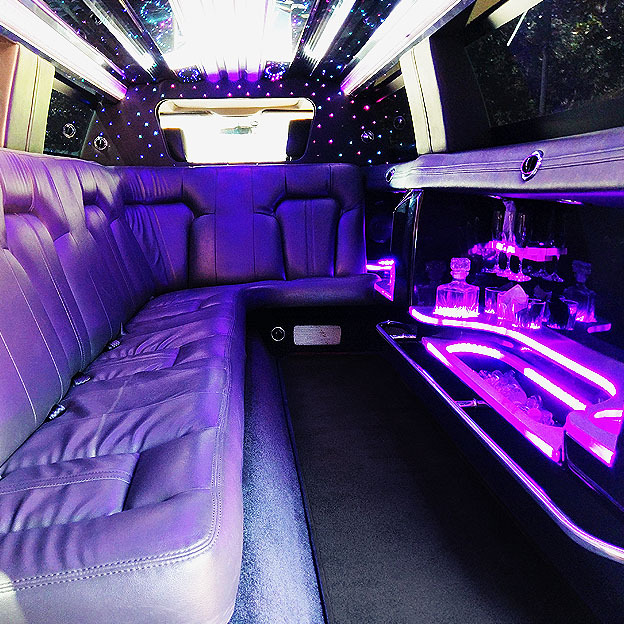 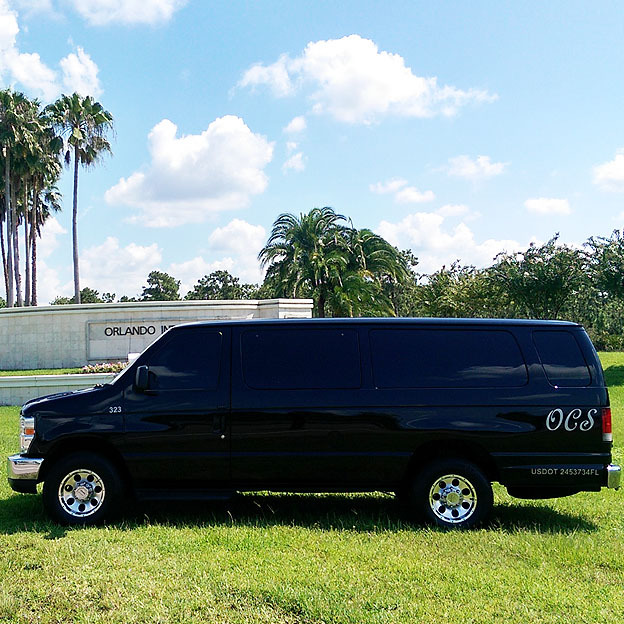 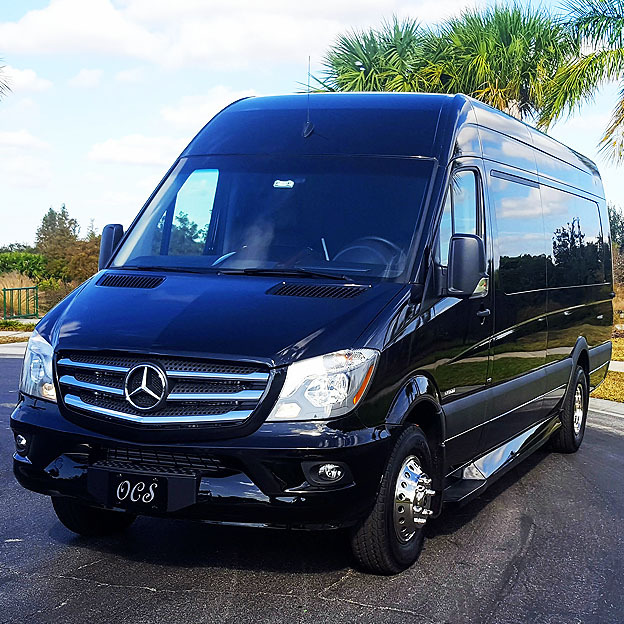 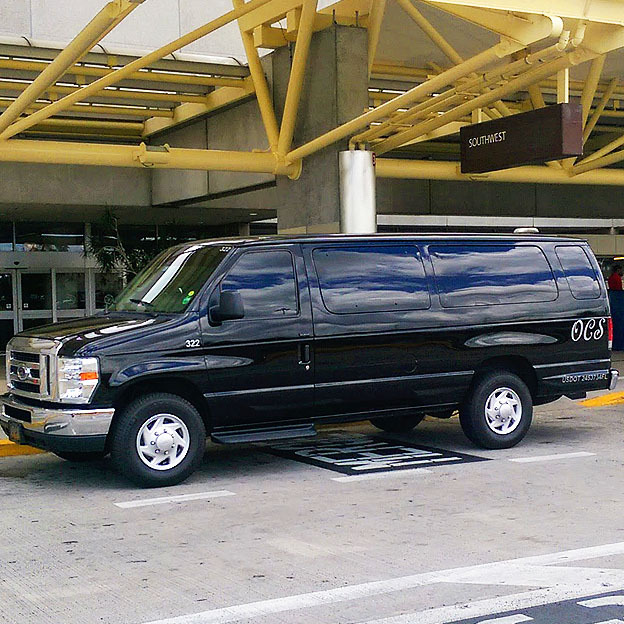 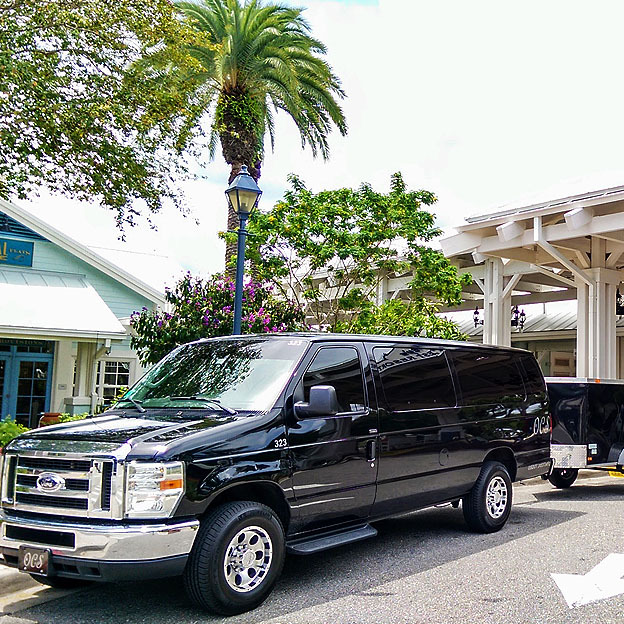 Complimentary Meet & Greet, Professional Chauffeur, Clean, Includes a Trailer!